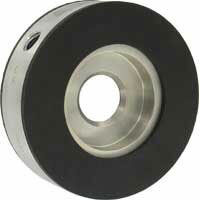 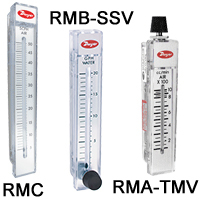 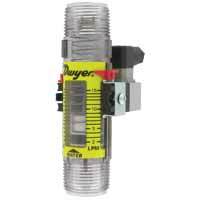 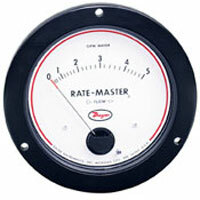 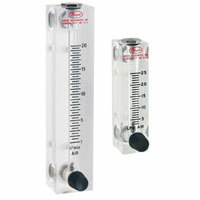 Dwyer offers different types of Dial Flowmeters for various applications. 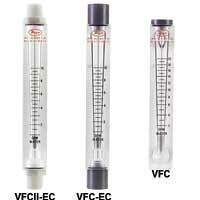 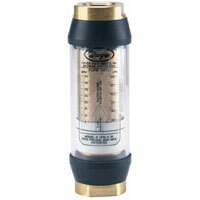 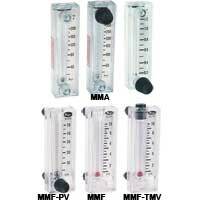 Flow meters measure water, oil, gas or air flow rates. 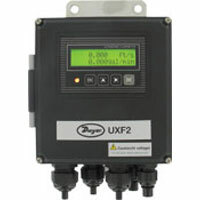 Applications include calculating required fill or drain times for tanks, water towers, backflow prvention, heat exchangers, and oil & gas equipment.